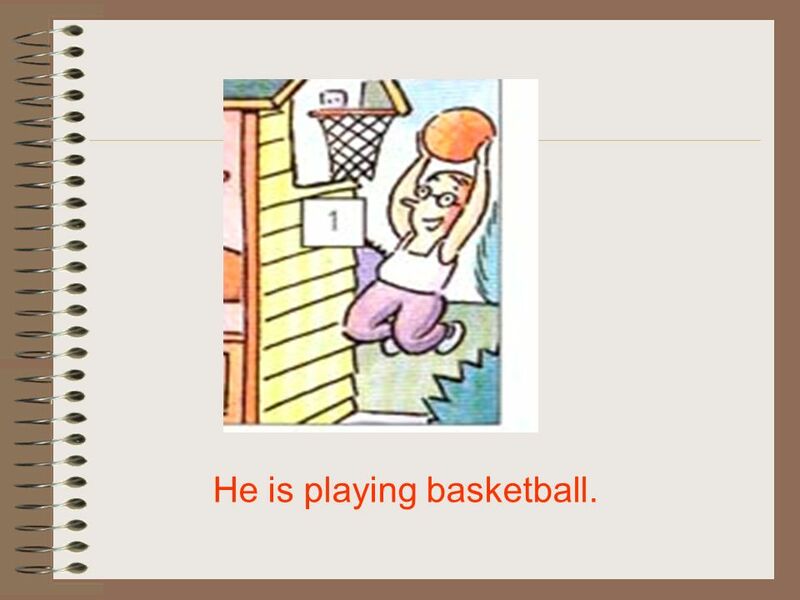 4 He is playing basketball. 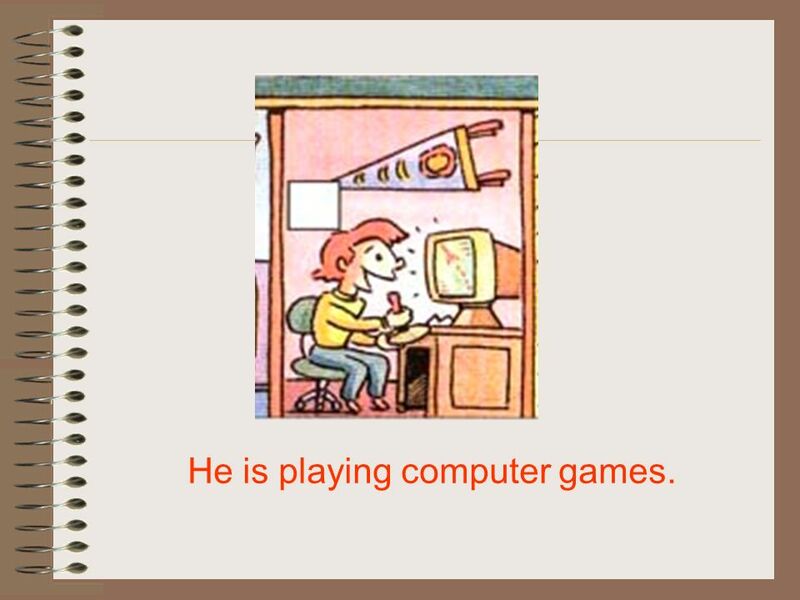 5 He is playing computer games. 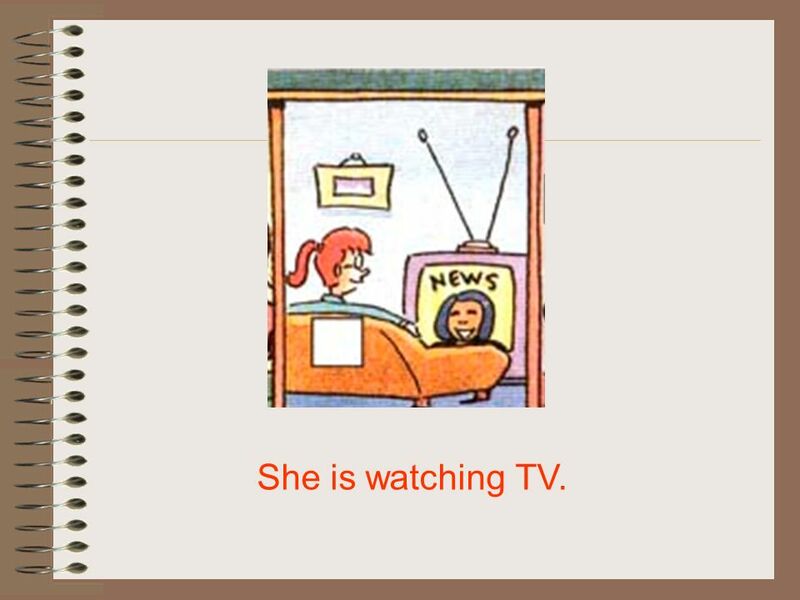 6 She is watching TV. 7 He is talking on the phone. 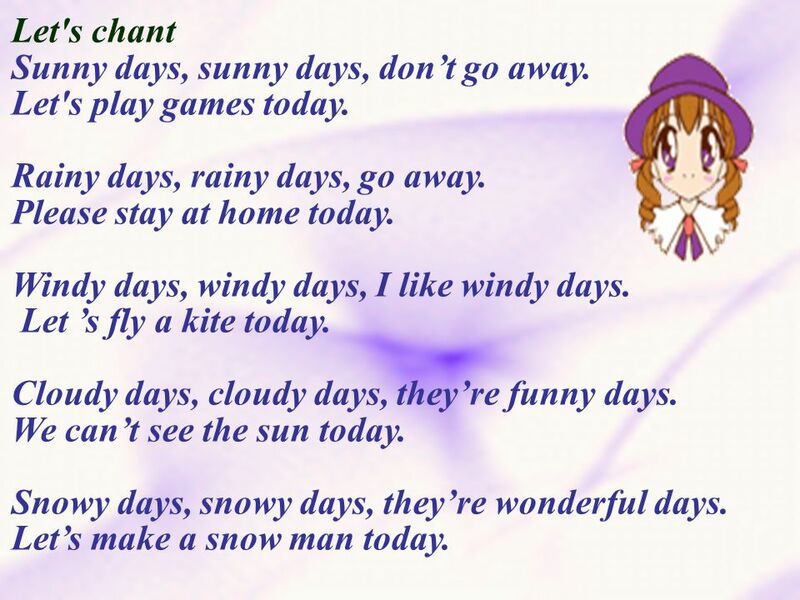 15 Let's chant Sunny days, sunny days, dont go away. Let's play games today. Rainy days, rainy days, go away. Please stay at home today. 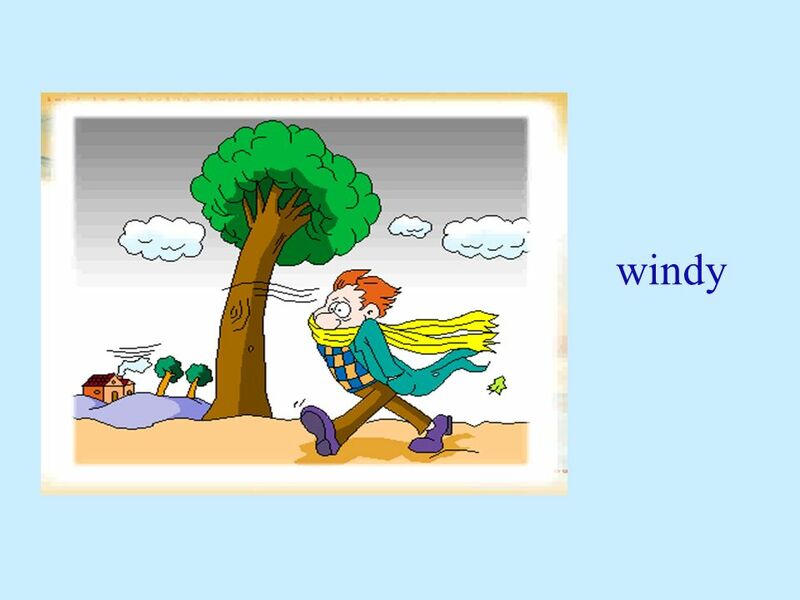 Windy days, windy days, I like windy days. Let s fly a kite today. 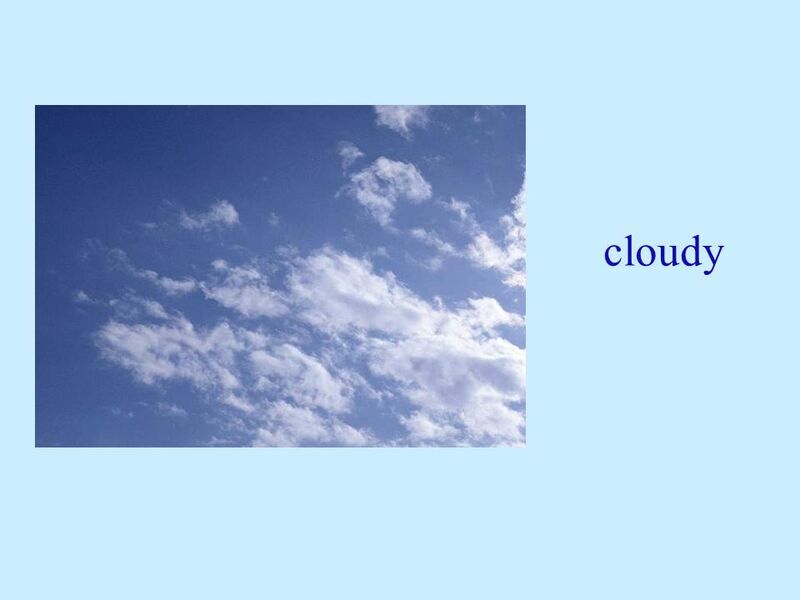 Cloudy days, cloudy days, theyre funny days. We cant see the sun today. Snowy days, snowy days, theyre wonderful days. Lets make a snow man today. 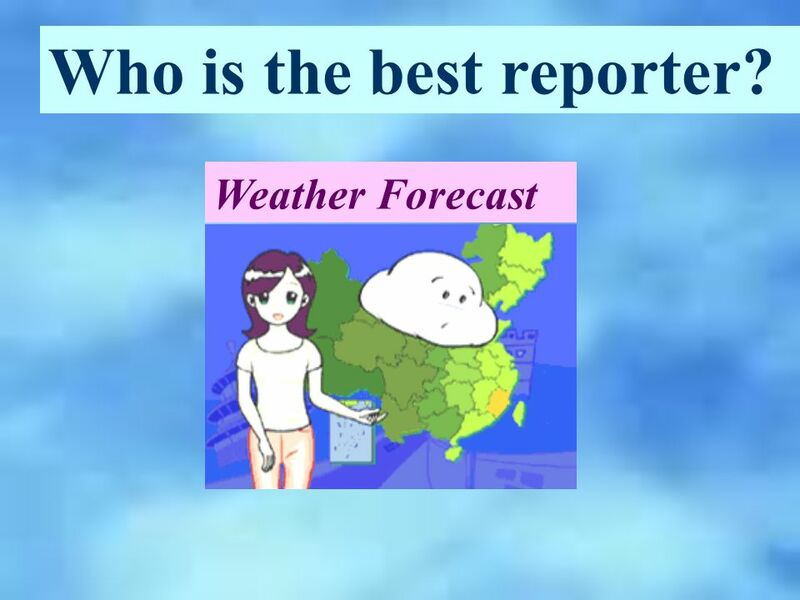 19 Weather Forecast Who is the best reporter? 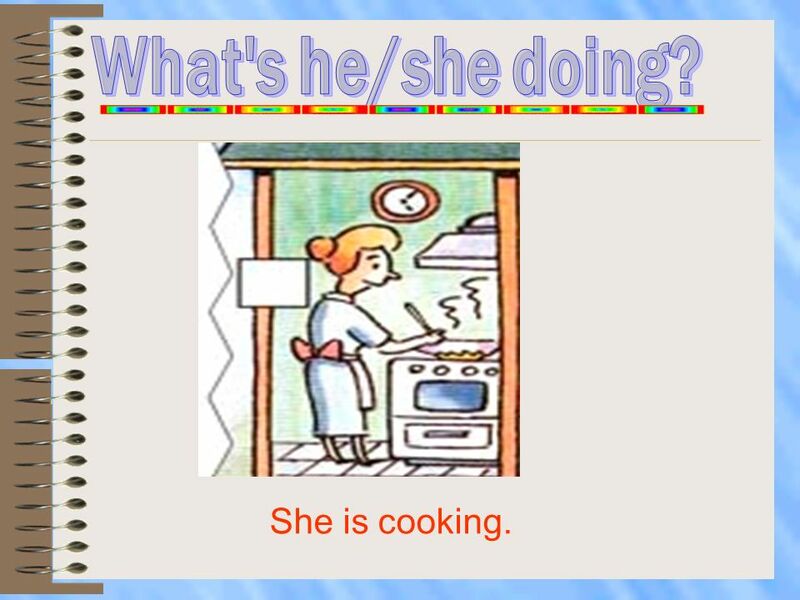 Download ppt "Xiyang Middle School Zeng Jing Section A She is cooking." 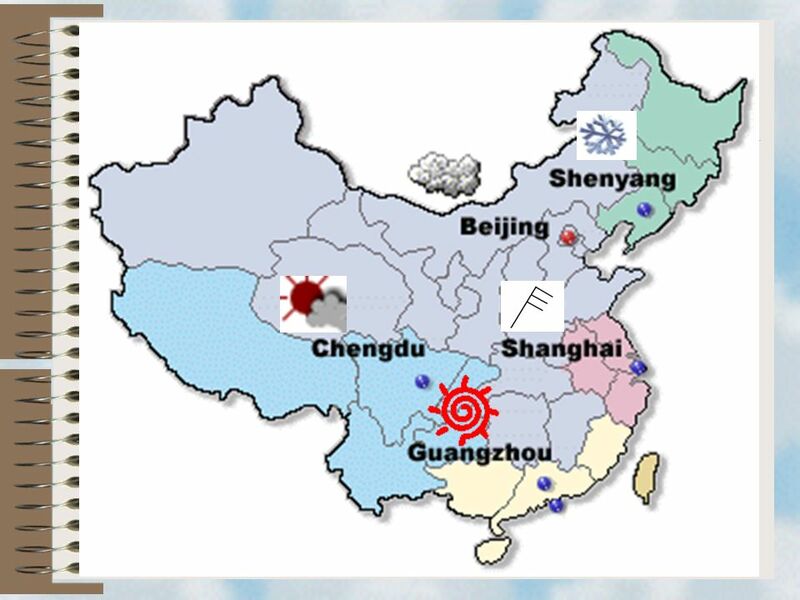 6b Unit 5 Seasons 湖塘桥中心小学南校区 张丽丽. Mmm! It’s warm today! Take off your jacket ! Phew! It’s hot today! Put on your T- shirt! Oooh! It’s cool today! Put on your sweater! Brrr! It’s cold today! 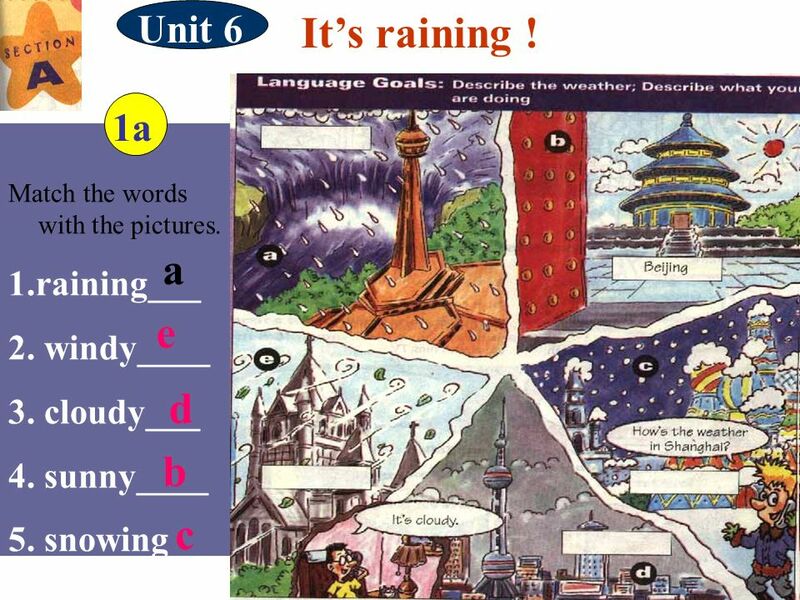 Unit 6 It’s raining! Section A 1(1a-2c). Rhythm of the Rain 雨的节奏 Listen to the rhythm of the falling rain, 听那淅淅沥沥的雨声 Telling me just what a fool I‘ve been. 它好象在说, 我是个傻瓜 I wish that it would go. 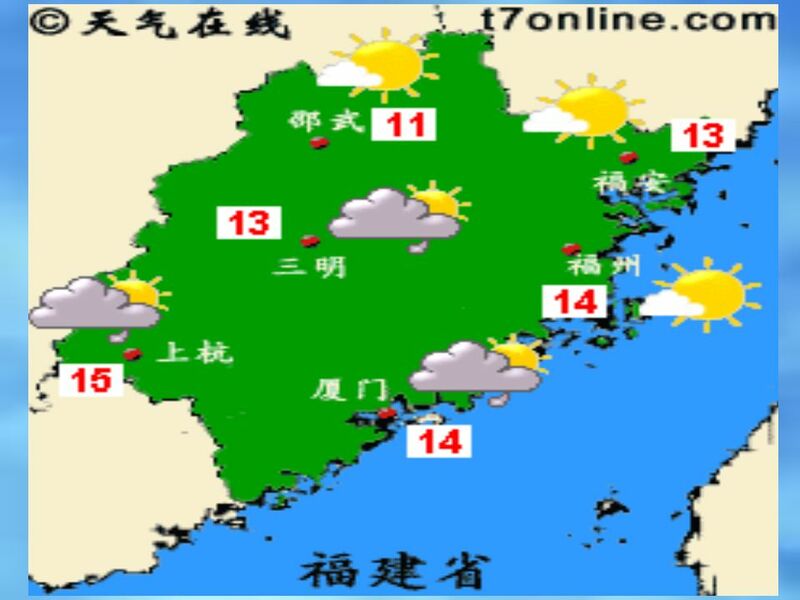 SectionA 1a-1c 吉水四中 夏姝华 sunny cloudywindyrainingsnowing What do they mean? Unit 6 It’s raining! 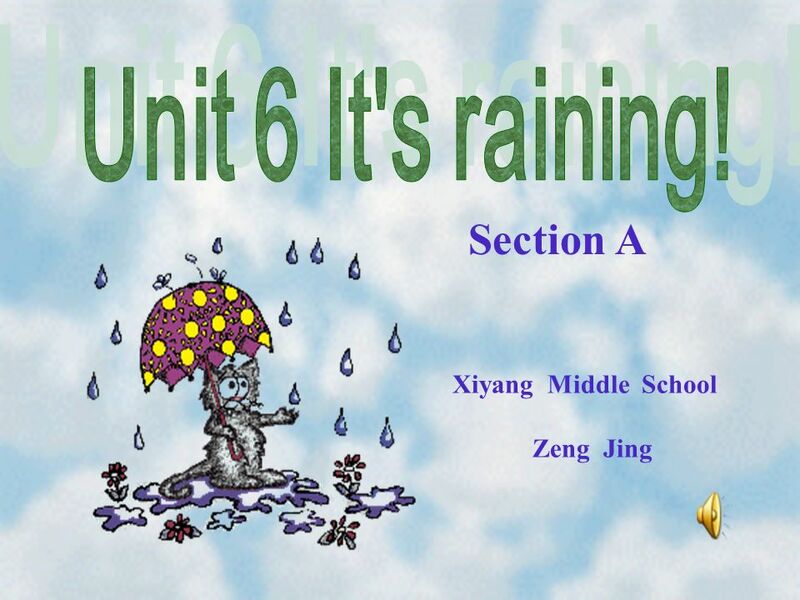 Unit 6 It’s raining!. windy How is the weather today? 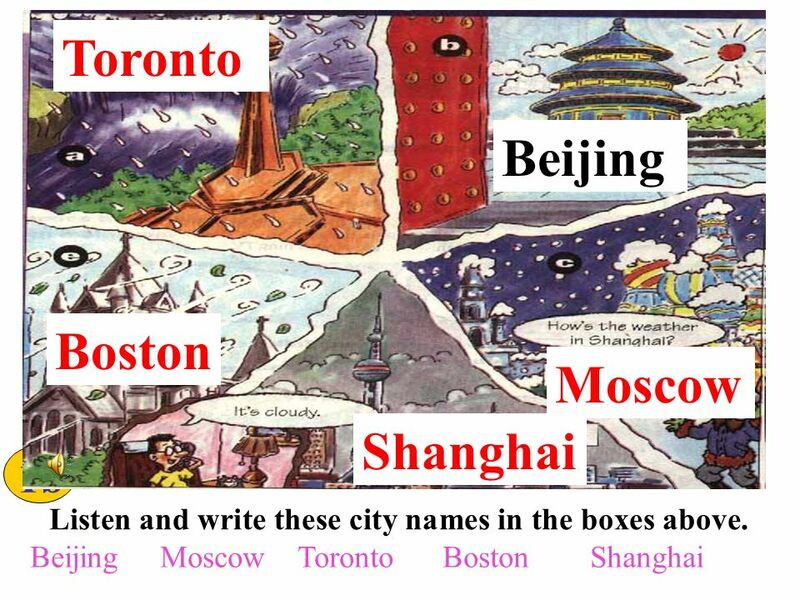 Period 1. Unit 7 It’s raining. Section A (1a-1c). Period One He is playing soccer.. He is swimming. He is singing. 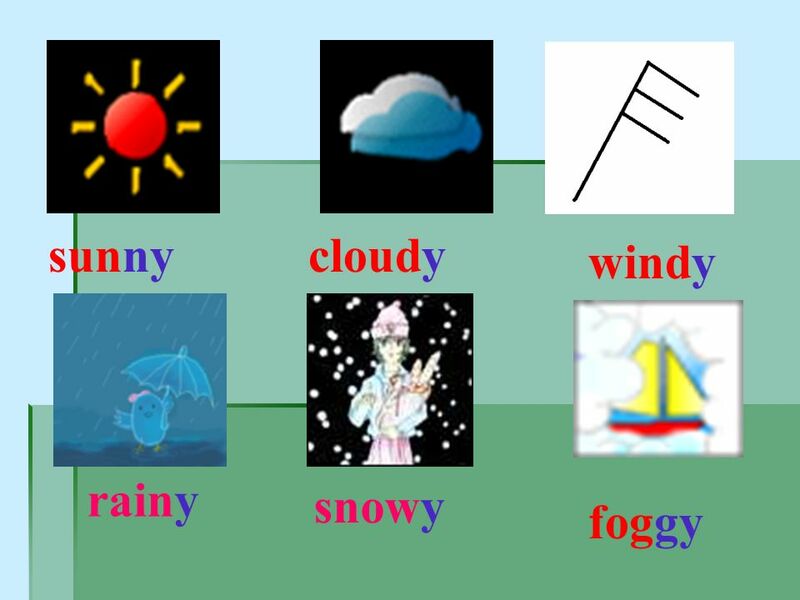 The Weather Шиахметова Гульфия Галимзяновна. 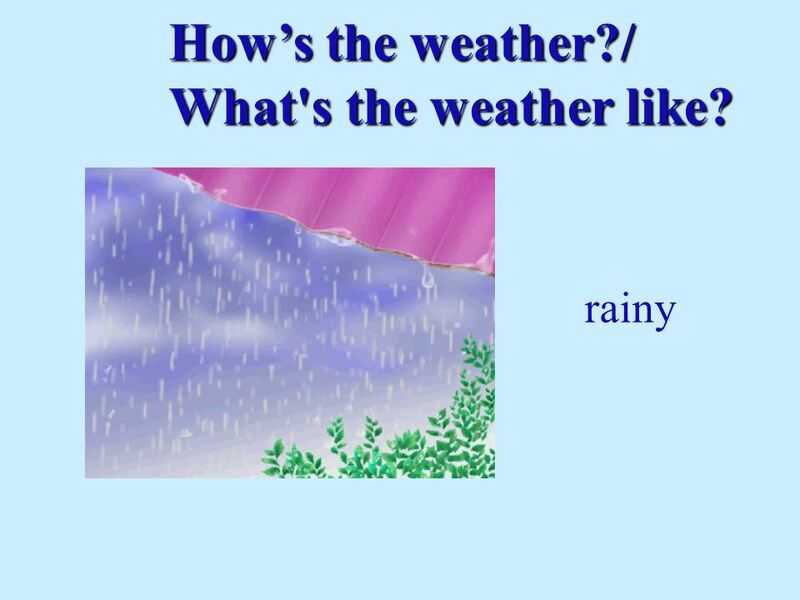 What can the weather be like ? 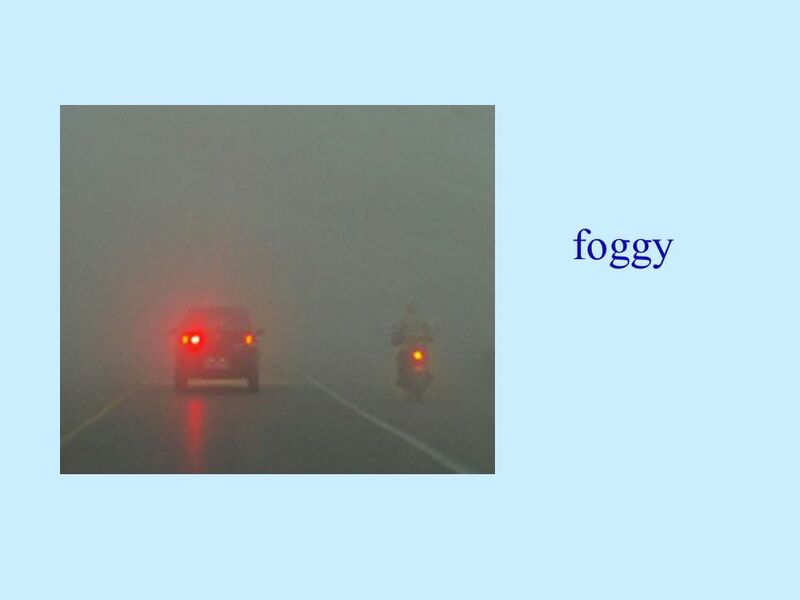 Good Bad Cold Frosty Hot Rainy Wet Windy Sunny Warm Dry Cloudy Terrible Nasty. --- What’s the boy doing? 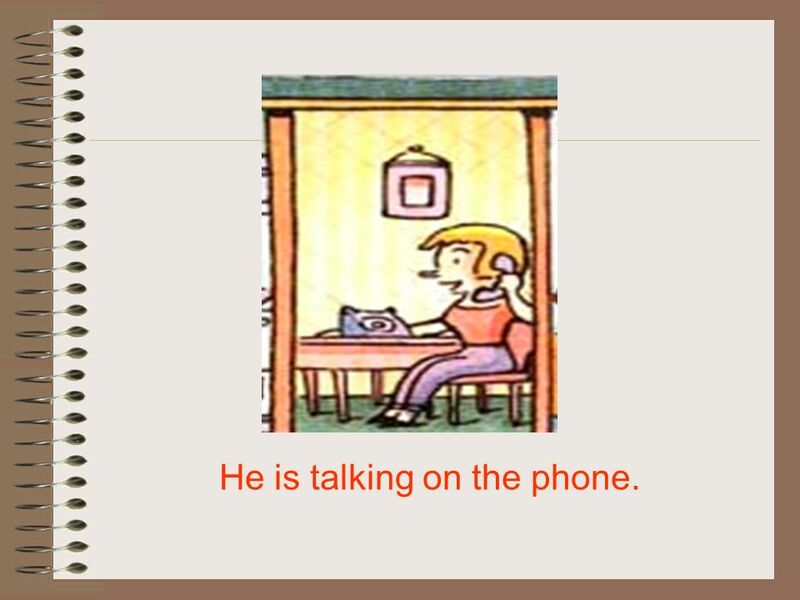 --- He is talking on the phone. 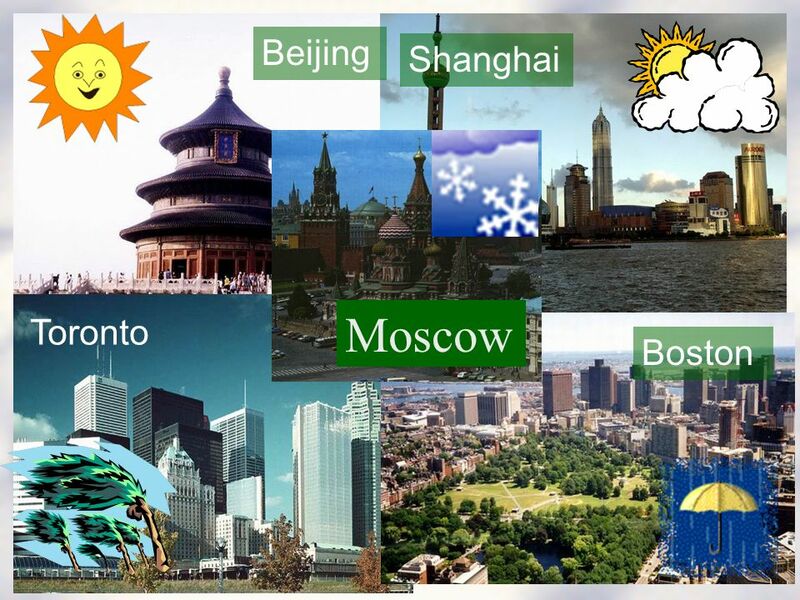 What weather do you like best? What do you usually do on ____ days? 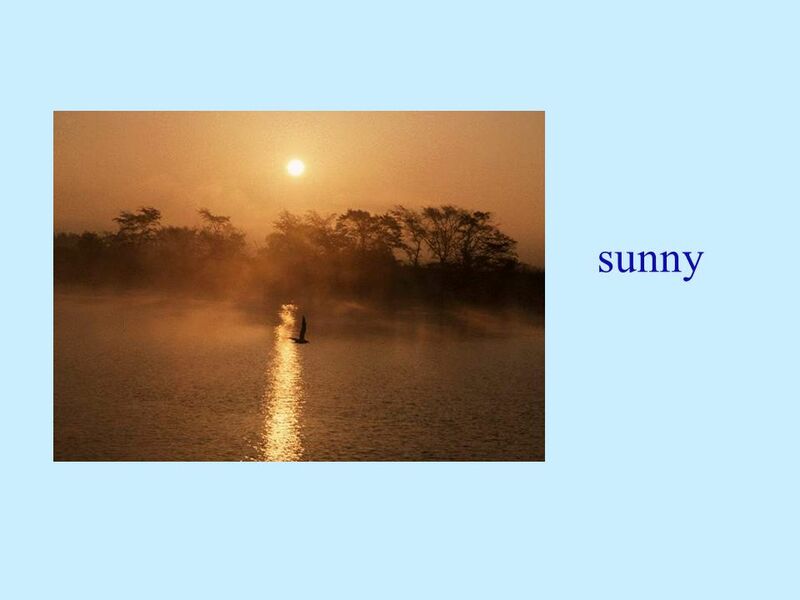 sunnycloudywindyrainy have a picnic go to the beach go cycling climb the hill fly.